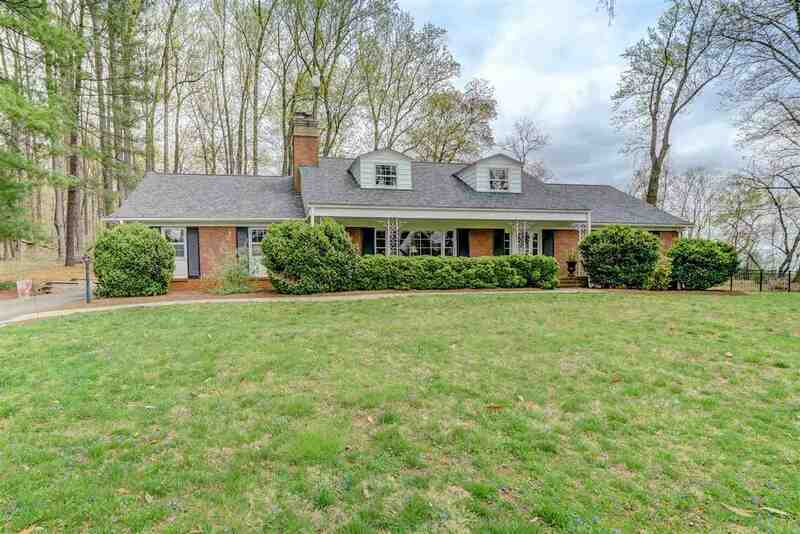 Wonderfully maintained and in pristine condition is this spacious brick home on over an acre in a park like setting. 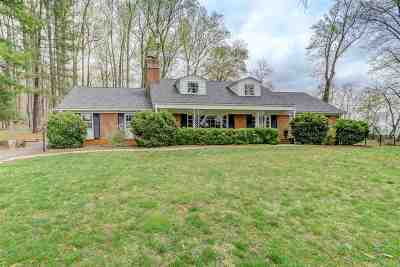 Updated kitchen, 2 fireplaces, hardwoods throughout, light filled sun room. There's a new patio off the sunroom, perfect for entertaining. There's even a bomb shelter. Mature landscaping with new roof, garage door and new septic. Convenient to I-64, Rt. 250, Sentara Hospital and only minutes to down town.